The project, led by the Industrial Biotechnology Innovation Centre (IBioIC), the University of Strathclyde and involving a consortium of collaborative partners, aims to accelerate the development of biology-based products for a wide range of sectors, from health to agriculture and the marine sector. Creating an industry partnership and skills hub to enable companies to connect and collaborate with other UK centres of excellence, and to access skills training. 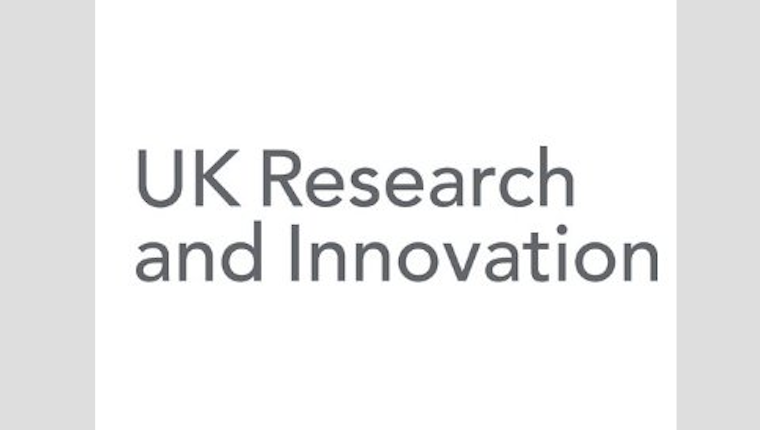 It is one of 24 shortlisted submissions across the UK to be granted up to £50k from the UK Research and Innovation (UKRI) Strength in Places Fund to develop a full-stage bid that could lead to significant economic growth. The consortium behind the project will submit their bid to UKRI in late 2019, with four to eight of the strongest bids set to receive between £10m and £50m each to carry out their projects. Professor Sir Jim McDonald, Principal & Vice-Chancellor of the University of Strathclyde, said: “Industrial biotechnology has enormous promise in the development of new approaches to medicines development, agriculture, marine and industrial sectors such as food and textiles. “Today’s announcement underlines the importance of Scotland’s burgeoning biotechnology sector to the economy. We are particularly proud to host IBioIC – Scotland’s Industrial Biotechnology Innovation Centre – at Strathclyde, in the heart of the Glasgow City Innovation District. We’re pleased to be working with our collaborating partners across Scotland to take our proposals to the next level. Work will now begin on taking the IBioIC / University of Strathclyde led submission to full bid. Dame Anne Glover, Chair of the Governing Board of the IBioIC said: “With Strength in Places funding, we aim to boost the economic impact of the vibrant Industrial Biotechnology sector in Scotland’s Central Belt. The project consortium includes expertise from industrial and academic players in synthetic biology (Ingenza, GSK), biorefining (Cellucomp, Celtic Renewables, 3FBio, Marine Biopolymers Ltd) and Grangemouth cluster colocation providers (Ineos, Calachem and Forth Ports) as well as the leading academic institutes in the region (Universities of Strathclyde, Edinburgh and Glasgow, Heriot Watt University, James Hutton Institute and Forth Valley College). The proposals are supported by Scottish Enterprise, Scottish Development International, Scottish Futures Trust, Scottish Funding Council and the local authorities across the region.